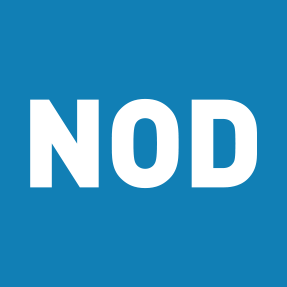 Benchmarks and trends from the Disability Employment Tracker, NOD’s confidential, annual survey measuring companies’ disability and veterans’ inclusion policies and practices. The Disability Employment Tracker™ examines five essential inclusion areas, to discover how businesses are progressing in their disability inclusion journey. Many use a variety of channels to source talent with disabilities, but few are making hires from them. Most companies have a plan for improving disability inclusion practices, but fewer have conducted an assessment of current efforts. Understanding your starting point will ensure the most effective future plan. Haven’t used the Tracker Yet? Need an Expert Assessment? Start the Tracker today and receive a free benchmarking Scorecard.Get a customized assessment, with expert recommendations and a roadmap to advance, with the Disability Inclusion Accelerator. View the 2017 Tracker results. The Disability Employment Tracker™ was developed in partnership with The National Business and Disability Council at The Viscardi Center.